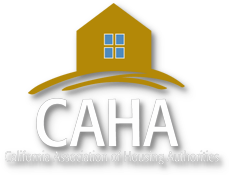 CAHA | California Association of Housing Authorities – CAHA is a statewide association representing over sixty-five housing authorities throughout the state of California. REPRESENTING OVER 75 HOUSING AUTHORITIES. With our new website, we are adding in Legislative Updates to highlight legislation we are promoting. CAHA is pleased to announce that we will be joining the effort repeal article 34. We will keep you posted as the bill goes through the legislature and the initiative process. This is just the first step in a long and complicated process, and we are in it for the long haul. The California Association of Housing Authorities (CAHA) is a statewide association representing over seventy-five housing authorities throughout the state of California. We are actively involved in all aspects of affordable housing finance, rental management issues, and housing and land use law. We closely follow the programs and policies of State housing agencies and the federal HUD budget. From developmental training events to seminars and conferences, click here for a list of upcoming events. Click here to read our monthly Hot Topics Newsletter which highlights interesting news and legislative updates. 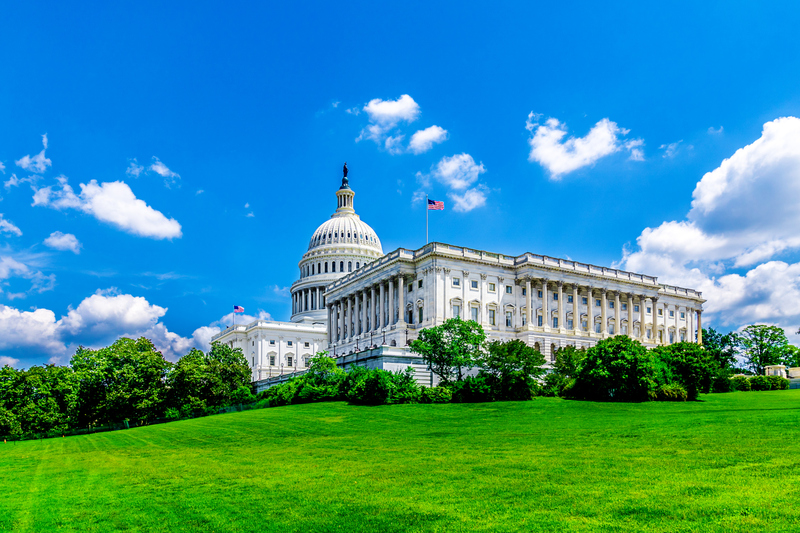 Click here to see our most recent Housing Publications, including news articles, legislative focus documents and more. We are actively involved in all aspects of affordable housing finance, rental management issues, and housing and land use law. We closely follow the programs and policies of State housing agencies and the federal HUD budget. Through our Northern and Southern California Chapters, we address the training needs of our members by providing timely seminars on a variety of topics regarding the Housing Choice Voucher program and the administration of Public Housing. Since many of our members are also housing developers, we monitor programmatic and legislative activities for all types of affordable housing – family housing, senior housing and special needs housing. By joining forces with our colleagues in affordable housing, including the California Housing Consortium, the Northern and Southern California Non-Profit Housing Associations, and the California Coalition for Rural Housing (among others) we are at the forefront of legislative policy making. We are the only association that represents PHAs in these collective enterprises. HUD – U.S. Dept. of Housing and Urban Dev.